Educational printing, photography and marketing services are at the core of Print Design Australia’s product offerings. We have over 38 years of experience providing these services to schools and educational organisations Australia-wide. We’re proud of our reputation as one of Australia’s leading providers of educational printing, thanks largely to our experienced design team and hard-working staff. 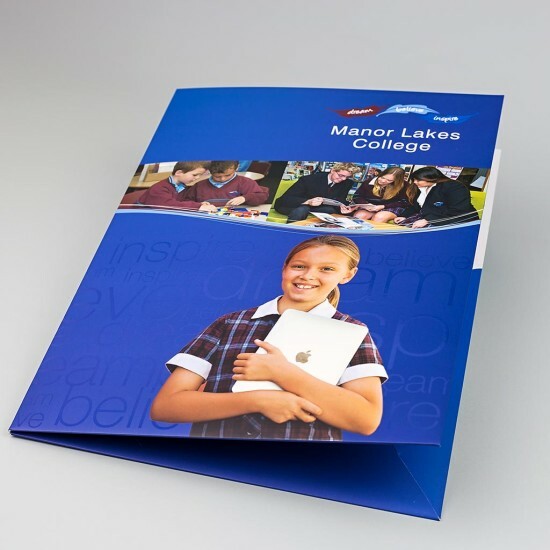 When you work with Print Design Australia for your school printing needs you work with a team that is dedicated to making your products stand out. We work closely with your school to determine the best possible way that our services can represent and elevate your brand. Browse our website and take a look at some of the school printing products we can provide, including school brochures, school yearbooks and school prospectus printing, and much more. The commercial side of the Print Design Australia business includes design, print and consultation services for commercial businesses, small businesses and individuals. We’ve got a large number of commercial clients who keep returning to us for design and printing because of our reliable, professional service and high-quality printing. We offer a wide variety print finishes on our projects which gives us the capacity to make your brand and identity unique. 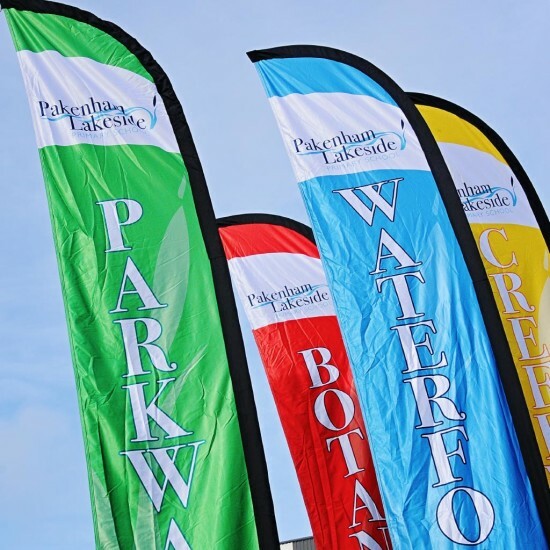 Take a look at the commercial printing projects we can provide, products such as banners and flags, presentation folders and business stationery, to name a few. Print Design Australia is highly committed to the environment and sustainable printing. We’re proud of our environmentally friendly printing measures, which include water and waste management, a toxic free printing process, and use of solar powered systems. Take a look at our other environment-friendly print practices. Contact us for further information about our design and printing services, or check out the testimonials from our happy clients which show if you choose us for your printing, you won’t be disappointed.